StreetsSaluteHipHop - Page 108 of 116 - Check out the latest rap & hip hop music, mixtapes, videos, and news updated daily on TheStreetsSalute. 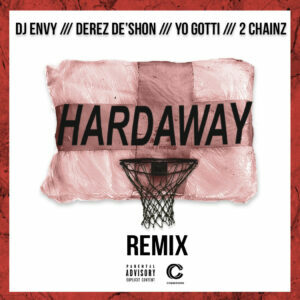 Derez De’shon joins forces with 2 Chainz & Yo Gotti for the remix of his hit record “Hardaway.” Produced by London On Da Track. 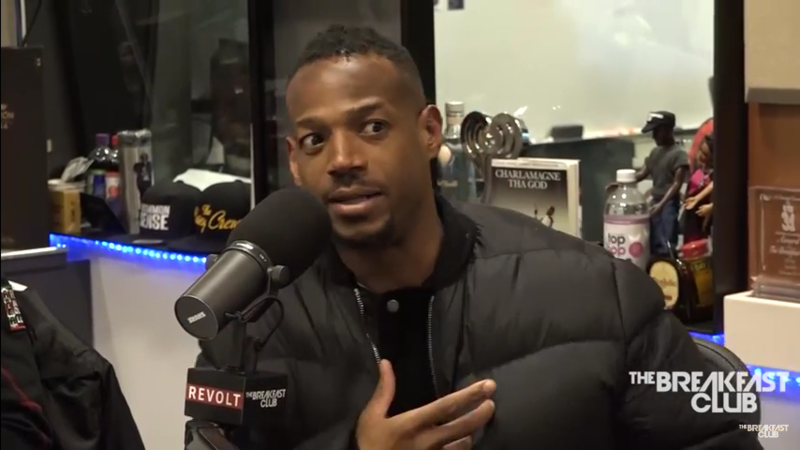 Marlon Wayans stopped by The Breakfast Club to promote his Netflix special “Woke-ish”, Faizon Love’s comments on Dave Chappelle, Mo’Nique and much more. 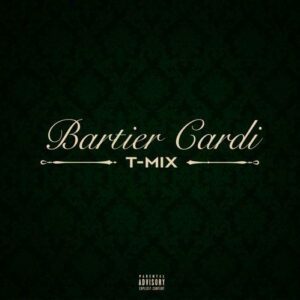 T-Pain drops off his remix to Cardi B‘s hit record “Bartier Cardi.” It is produced by 30 Rock and Cheeze Beatz. Lil Wayne has gone back to court accusing Birdman of refusing to turn over documents relating to Nicki Minaj and Drake. 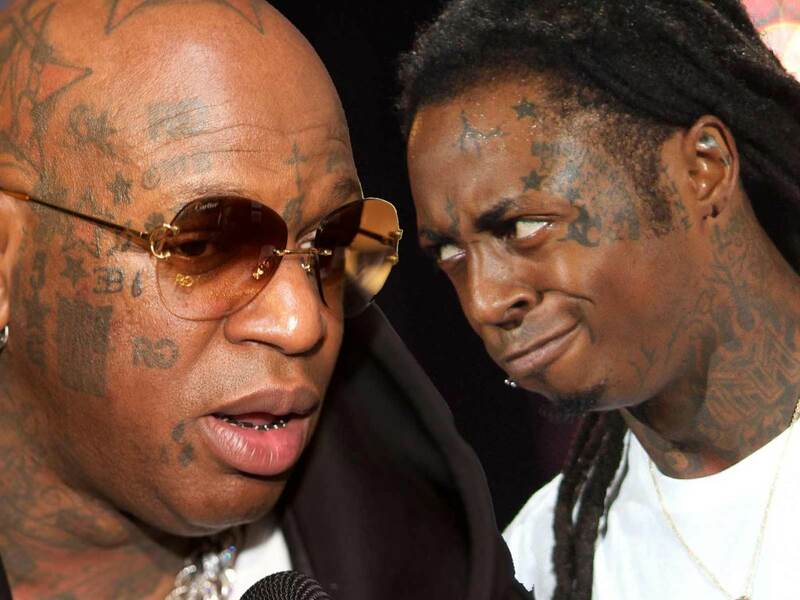 Wayne accuses Birdman of misleading the court by pretending Cash Money has turned over all documents in their possession that the rapper has demanded they turn over. Wayne says the information Cash Money is refusing to turn over includes documents relating to Nicki Minaj and Drake. He’s demanded all records pertaining to Nicki and the label since 2011. The label claimed they have no documents, but Wayne says that’s impossible due to Nicki releasing albums with the company since 2011. Wayne wants information pertaining to Cash Money’s deals with Drake, but again they claim to have no documents available. In addition, Wayne makes note that the label claims their company earned over $200 million in profit; but possesses zero accounting records, general ledger or bank account and tax return documents to support. 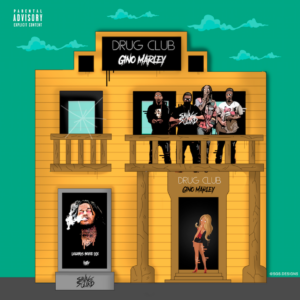 Savage Squad Records artist Gino Marley is back with a new single today called “Stick On Me.” Produced by Protege Beatz. 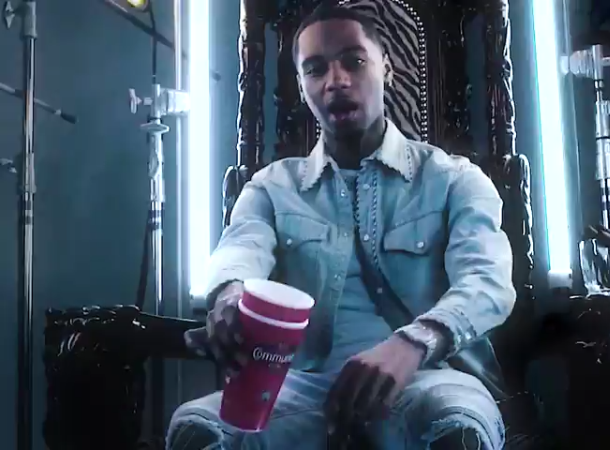 Memphis/Paper Route Empire artist Key Glock shares the official music video for his Tay Keith-produced banger “Russian Cream.” It is directed by Spencer. 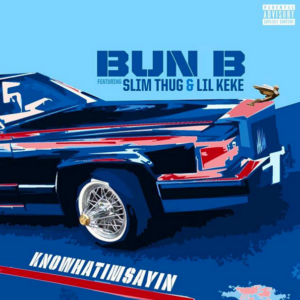 This is off Key Glock’s “Glock Bond” which is out now! 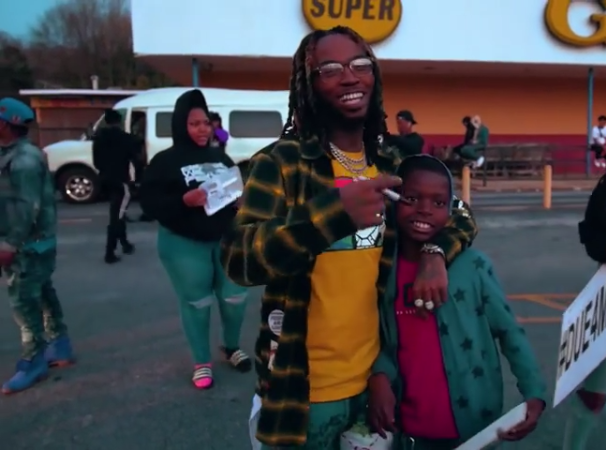 Skooly shares the official visual for his latest track “Freak Hill.” This is off Skooly’s “Don’t You Ever Forget Me 2” EP. Atlanta rapper Rich The Kid shares the official visual for his TheLabCook-produced single “Plug Walk.” It is directed by DAPS. Tory Lanez and Future share the official music video for their C-Sick produced record “Real Thing.” It is directed by Zac Facts. This id off Tory Lanez’s “Memories Don’t Die” album.